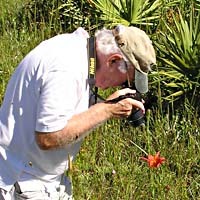 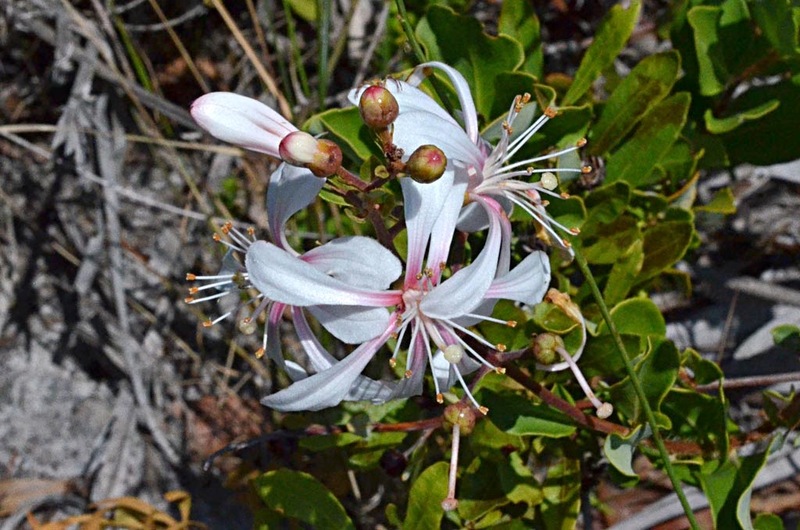 Four members of the Conradina Chapter of the Florida Native Plant Society met to survey plants in Malabar Scrub Sanctuary. 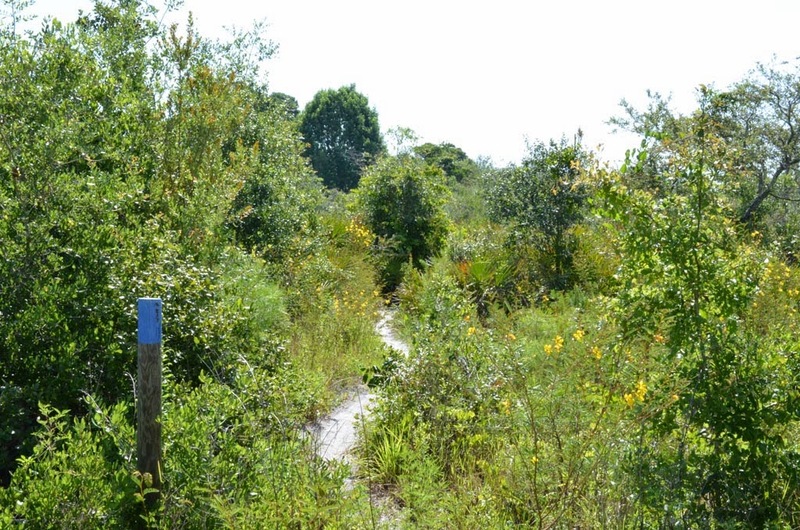 The participants were Carol Hebert, Martha Steuwart, Suzanne Valencia, and myself, Wayne Matchett. 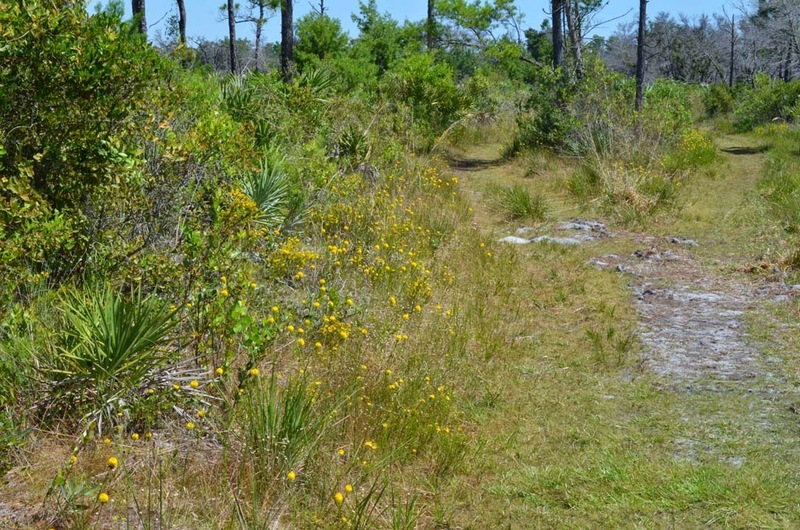 This first walk in the southern areas of the scrub took us through several natural communities: scrub, basin marsh, disturbed, and ruderal. 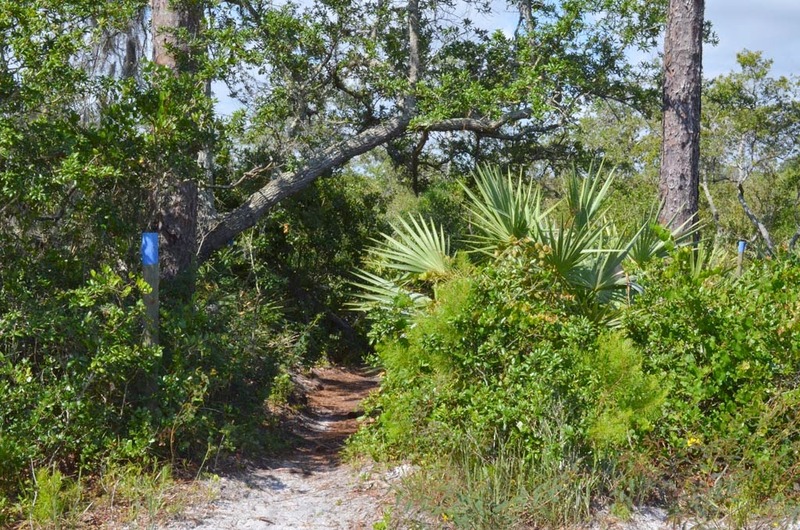 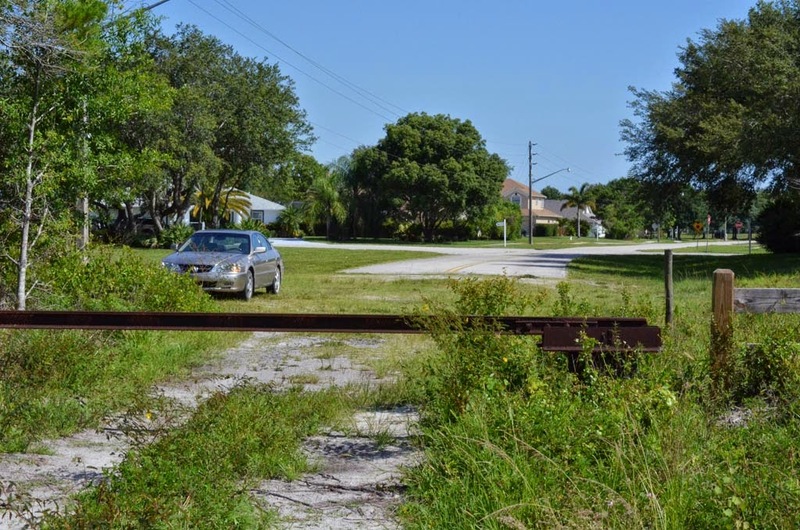 We entered at the main access point, the south end of the abandoned concrete road (Malabar Woods Blvd) that runs north-south through the scrub. 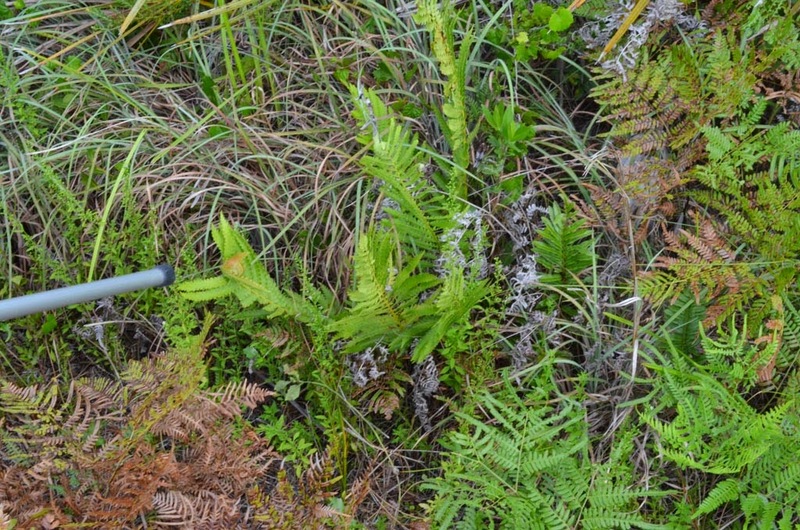 From the entrance we turned right (east) onto the first firebreak, walked east to a crossing firebreak, turned left (north) and followed the firebreak north to a major intersection of two firebreaks. 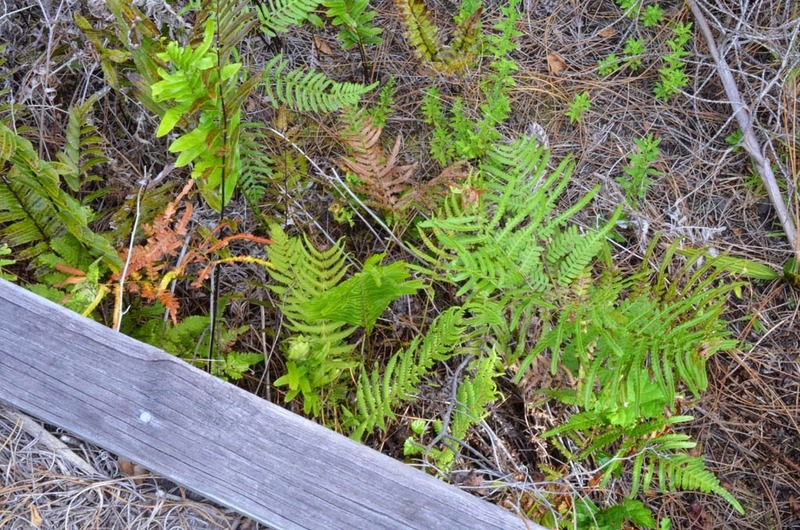 We then walked east to the wooden walkway over a wet section. 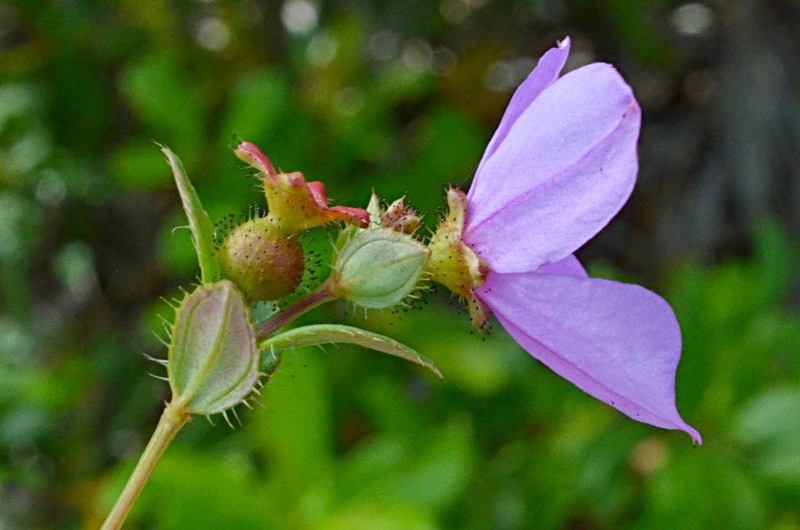 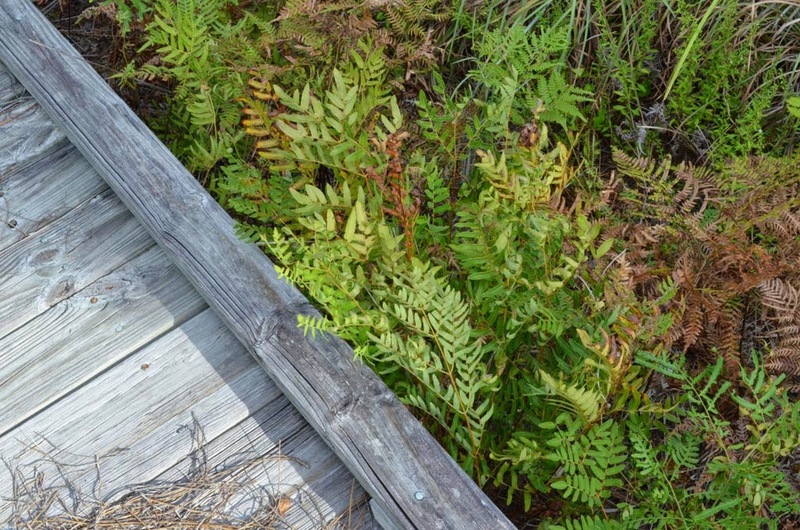 After exploring the plants on either side of the wooden walkway, we then returned to Malabar Woods Blvd, where we crossed over and followed a bicycle trail around the north end of the large south pond. 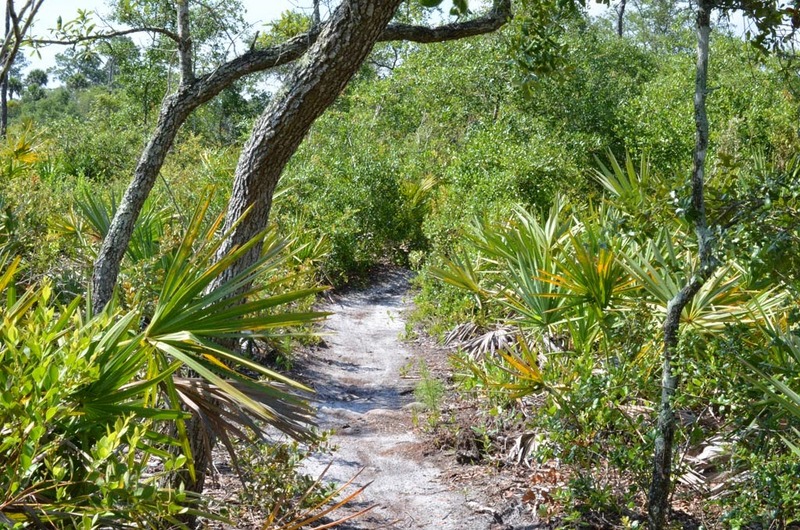 We followed the trail around the west side of the pond, ending up back at the beginning. 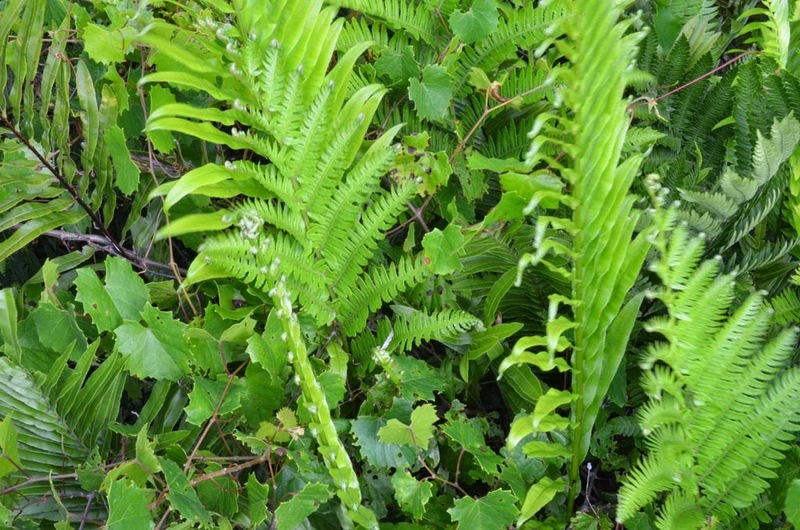 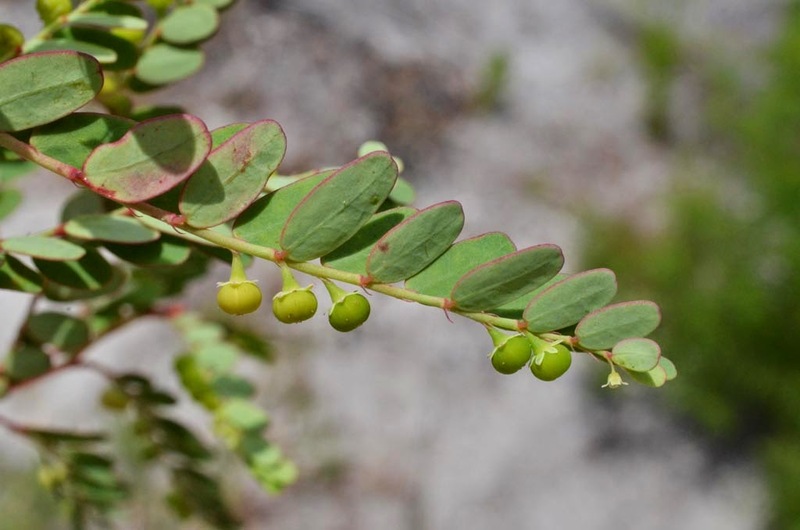 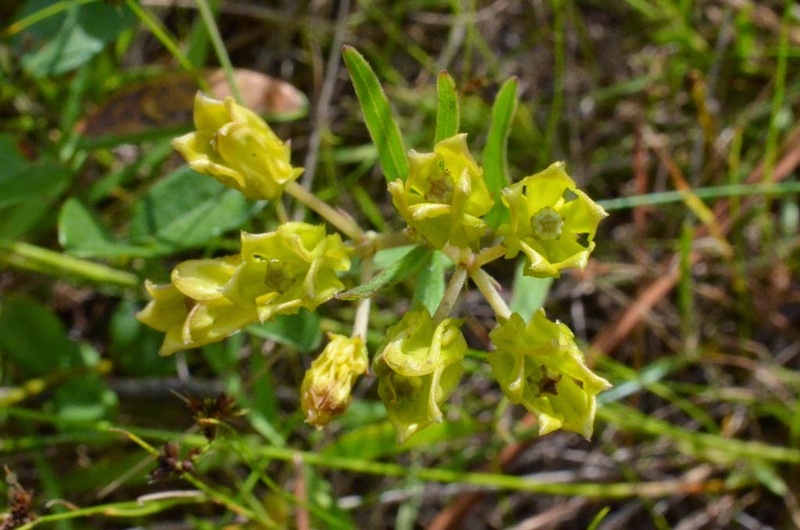 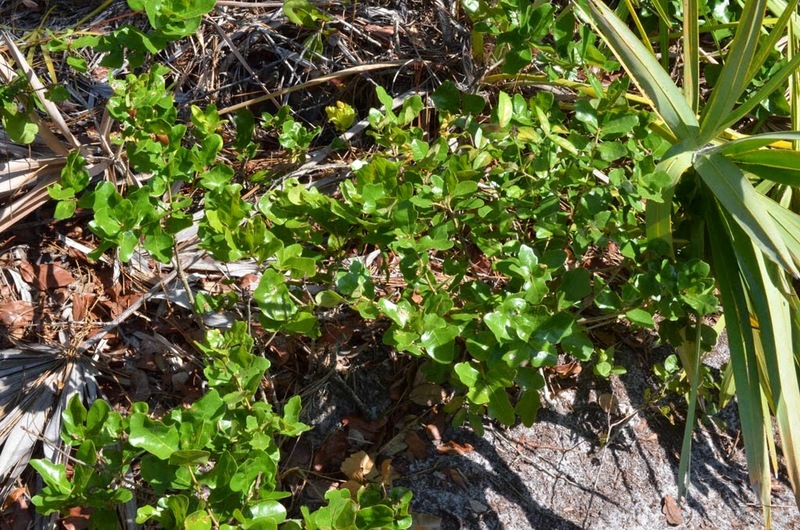 We focused on identifying unusual plants or plants that might not be on the existing plant list for Malabar Scrub. 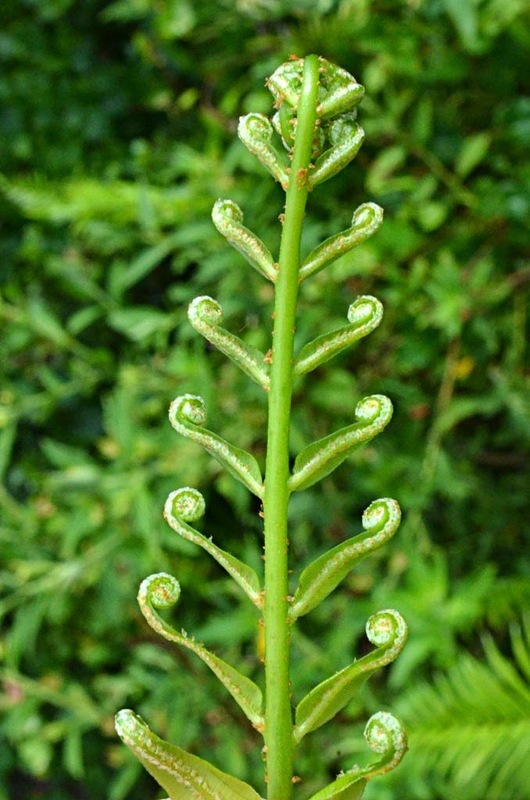 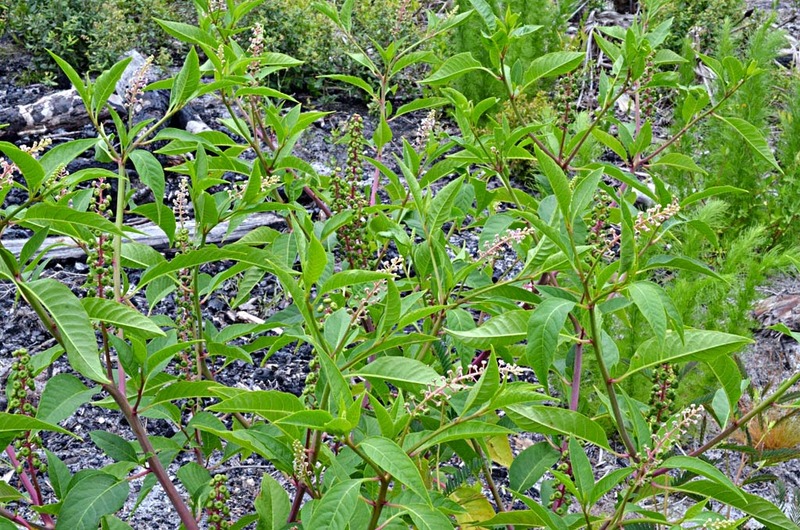 This posting includes photos of only the "interesting" plants. 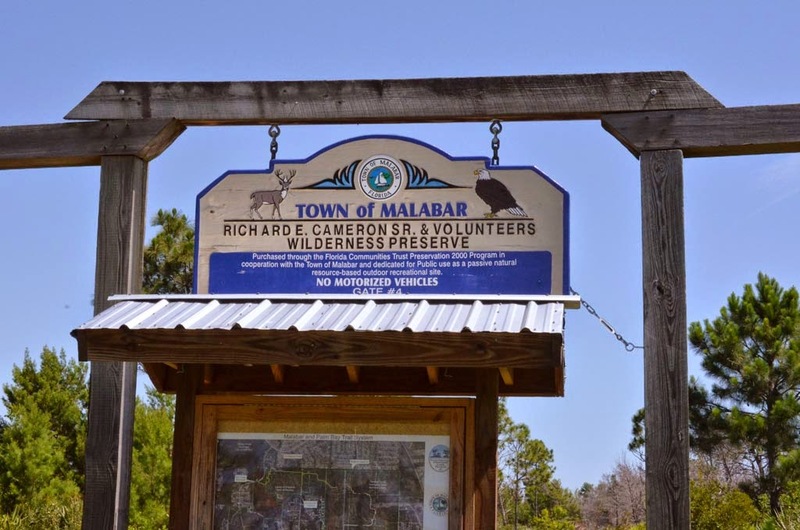 A comprehensive report on the results to-date is being prepared separately. 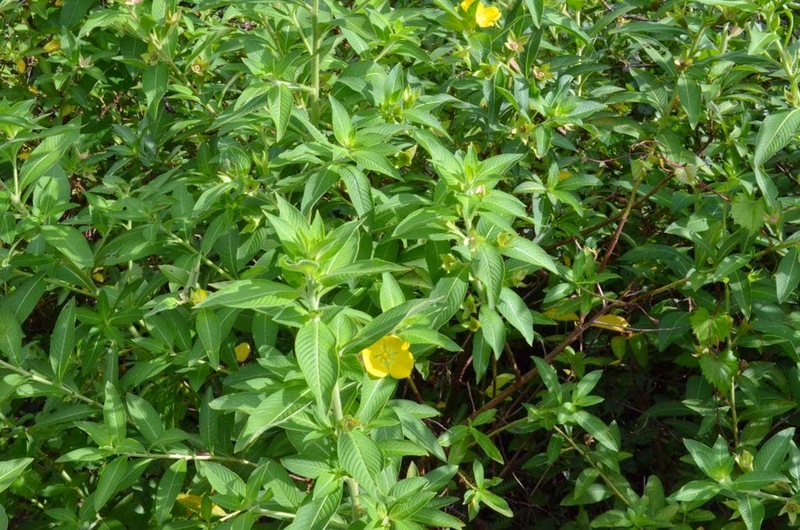 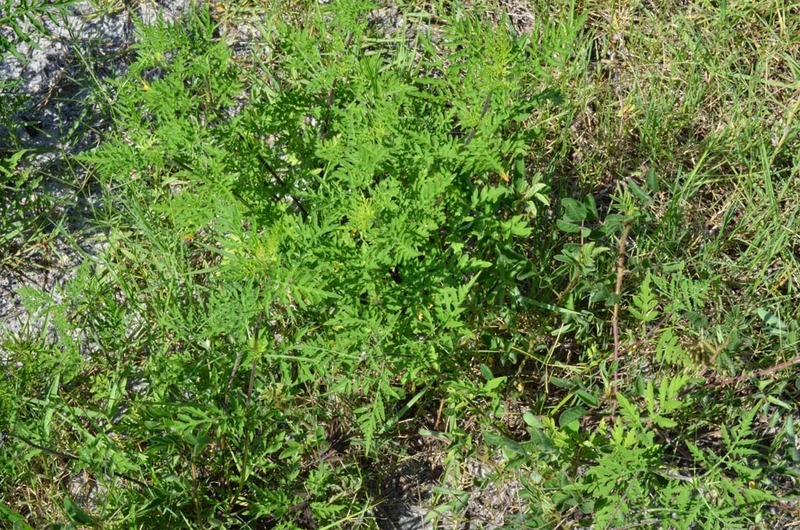 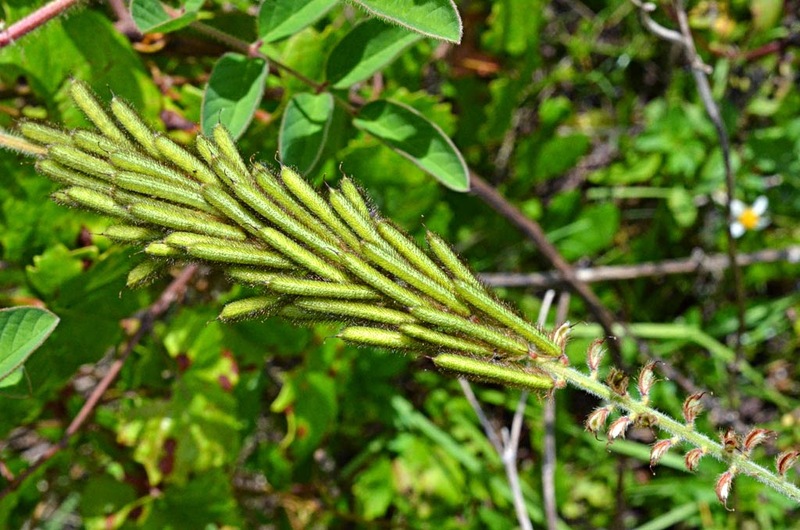 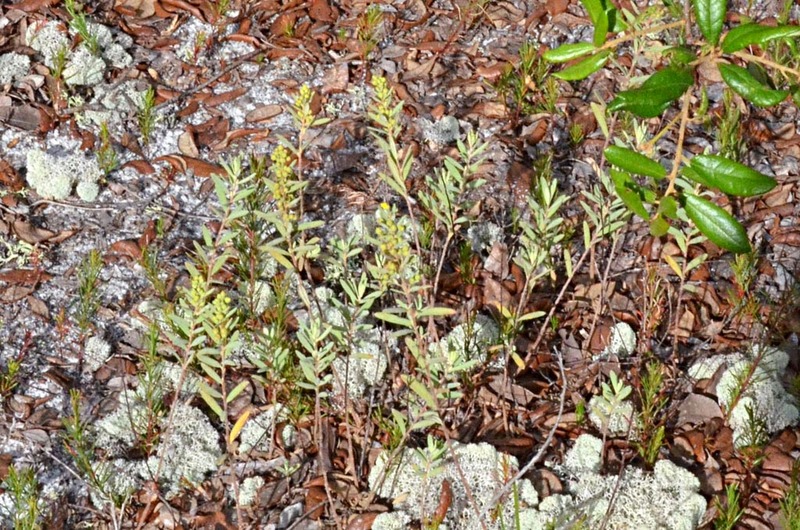 We found two endemics, Florida scrub roseling and savannah milkweed, and two invasive plants, rose myrtle and Peruvian primrosewillow. 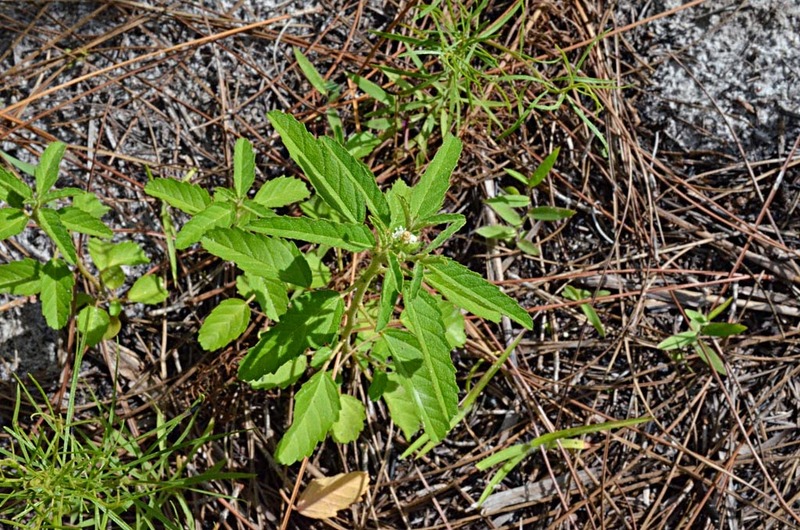 New plants, those not on the existing list, were: buttonbush, Nuttall's meadowbeauty, red maple, stinging nettle, and savannah milkweed. 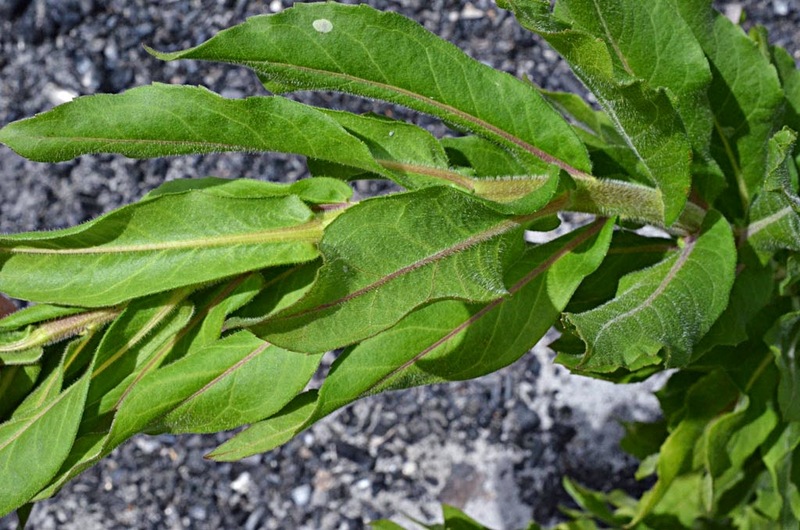 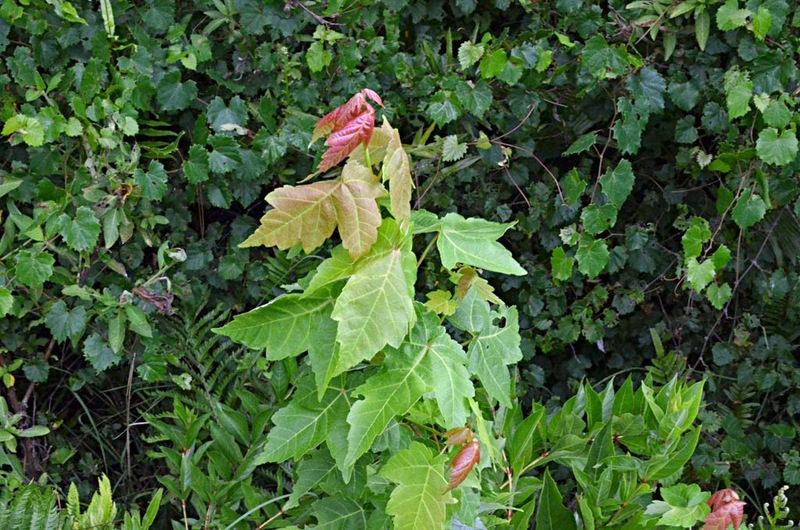 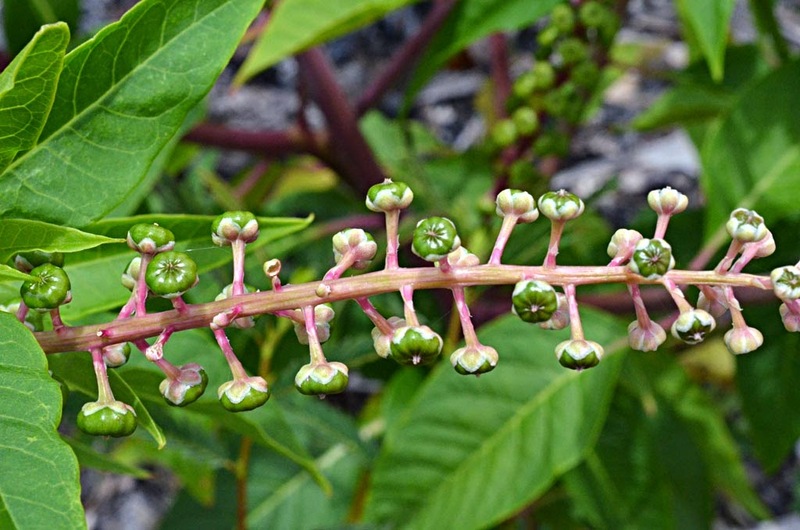 A beautiful shrub, but unfortunately it is an exotic invasive plant. 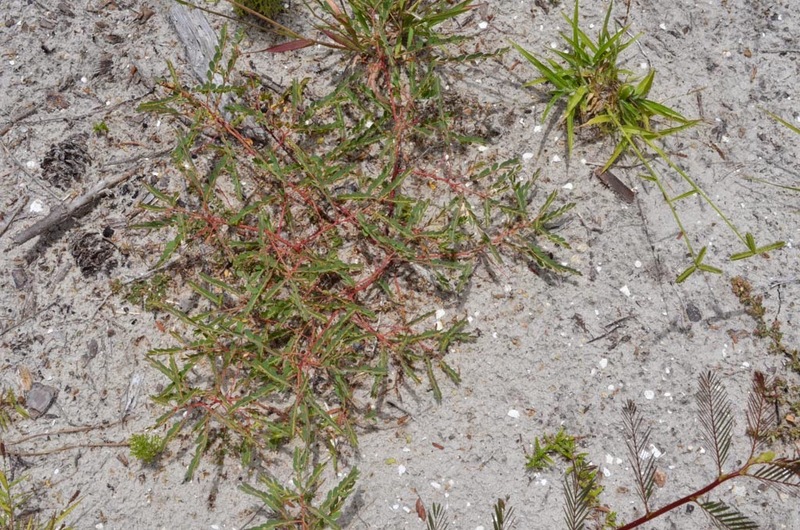 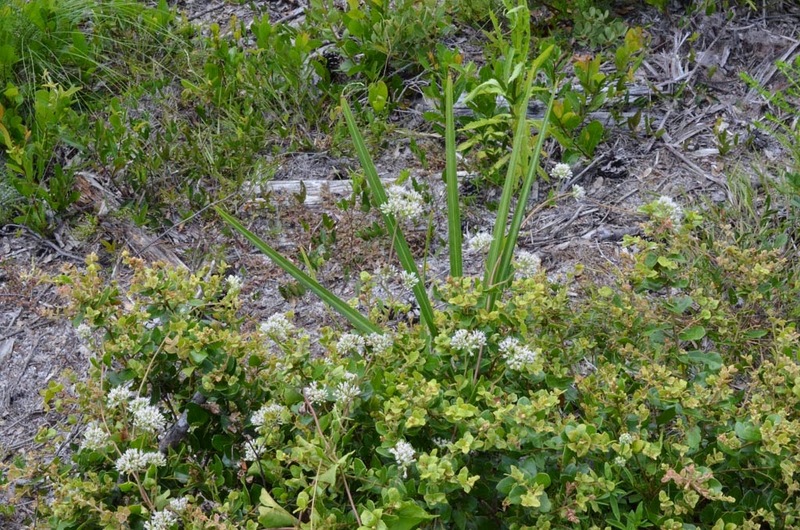 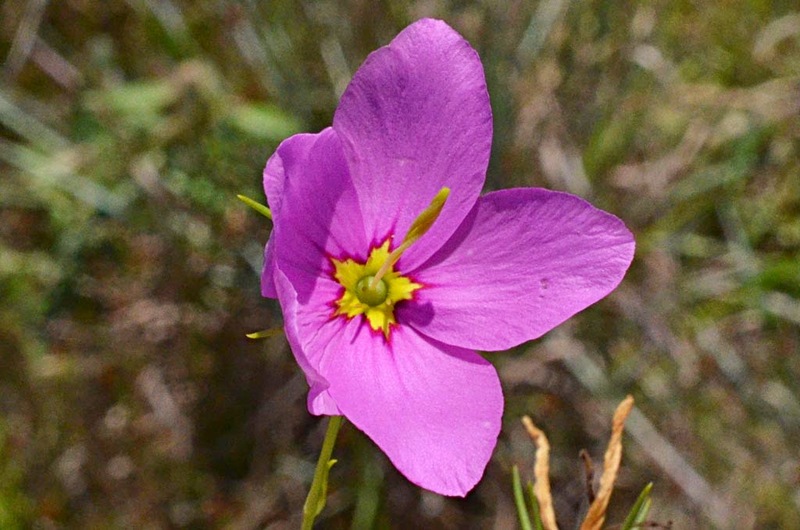 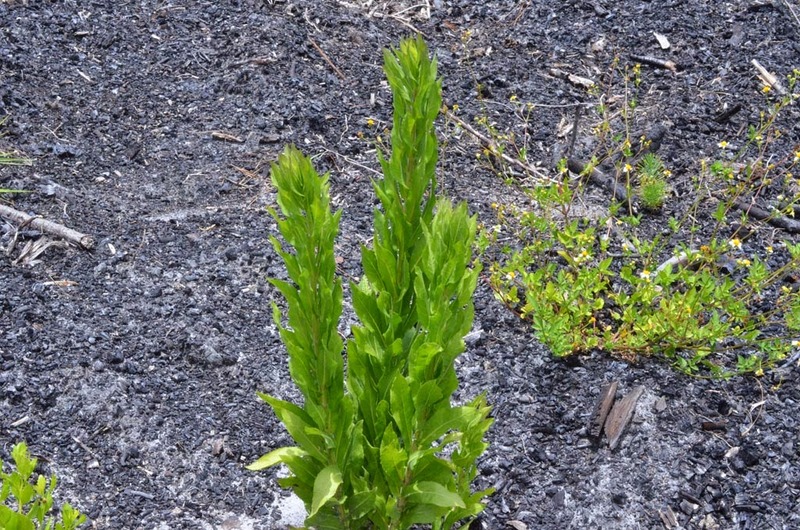 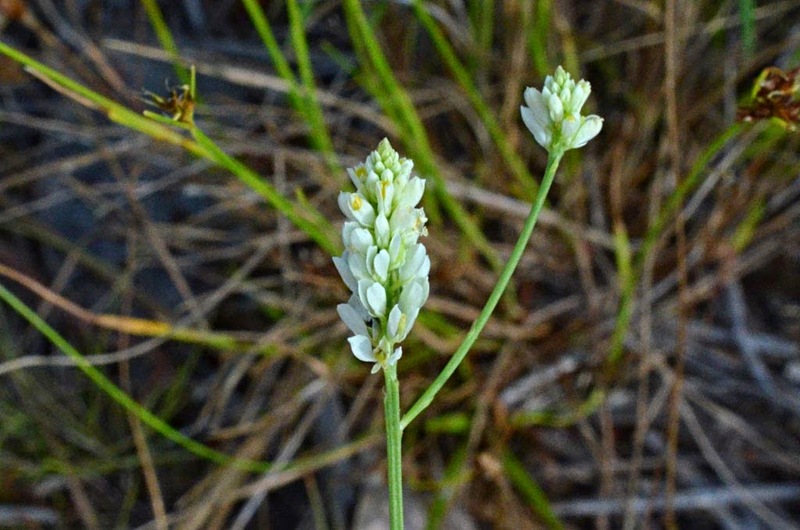 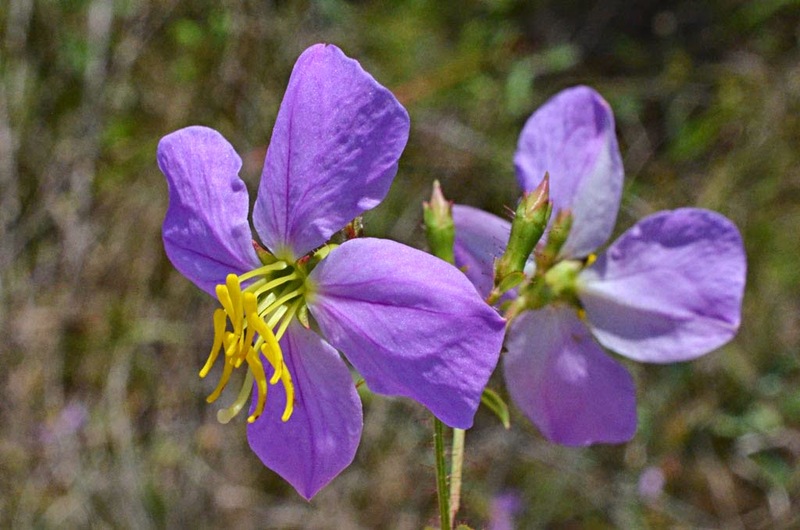 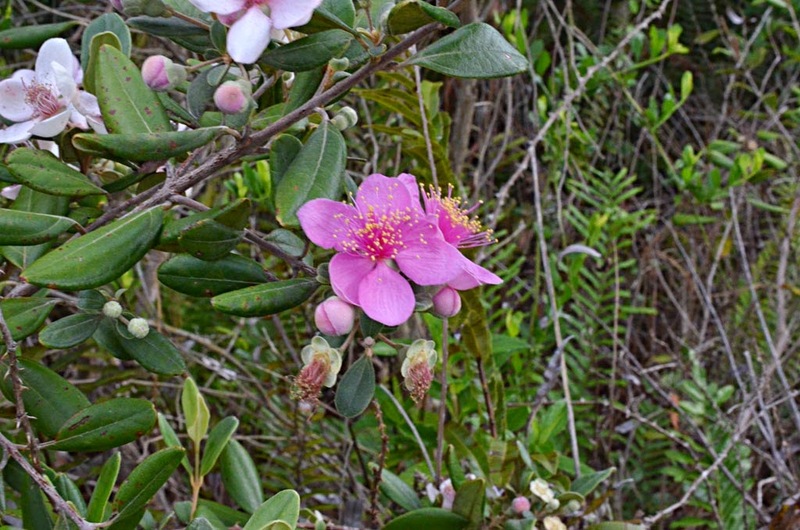 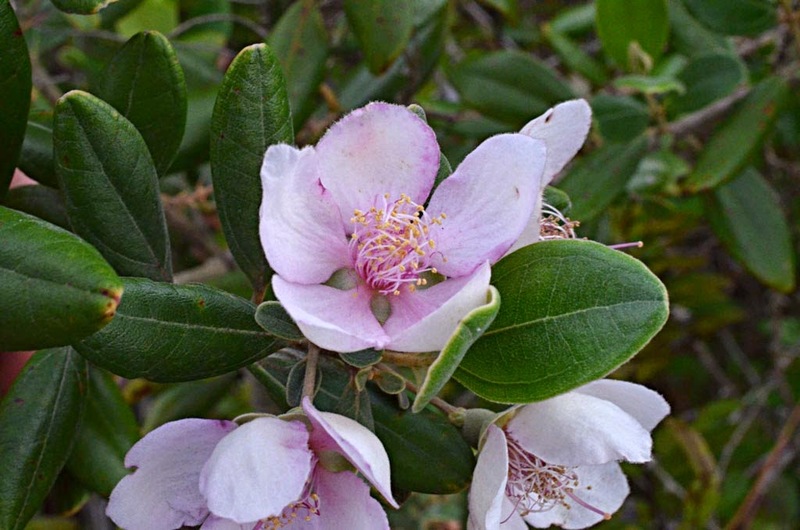 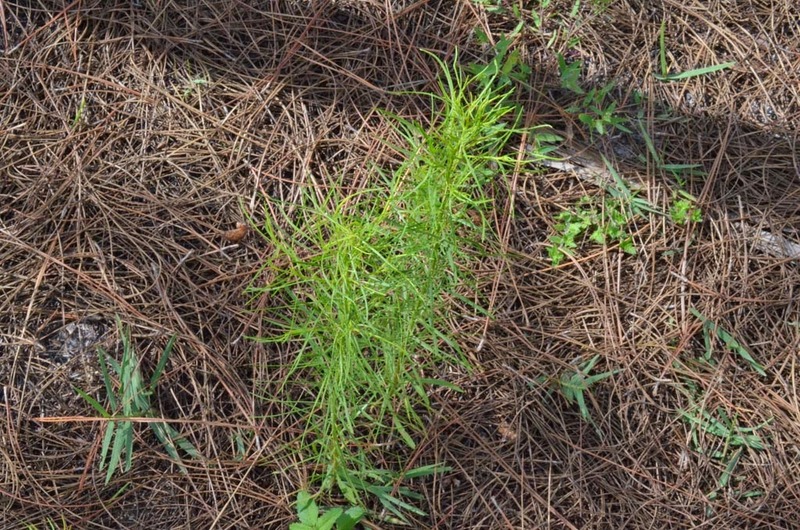 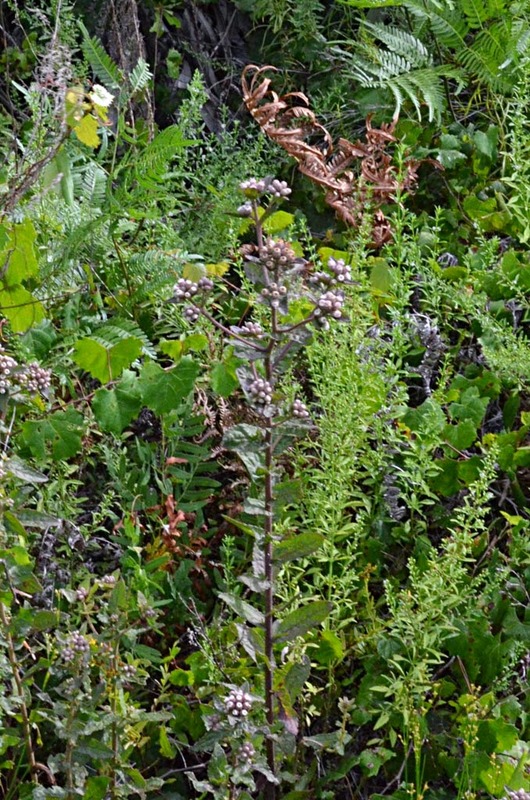 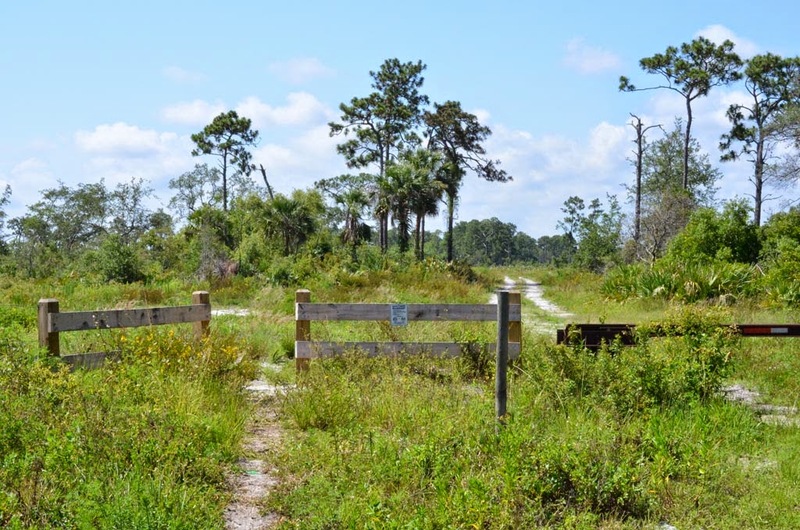 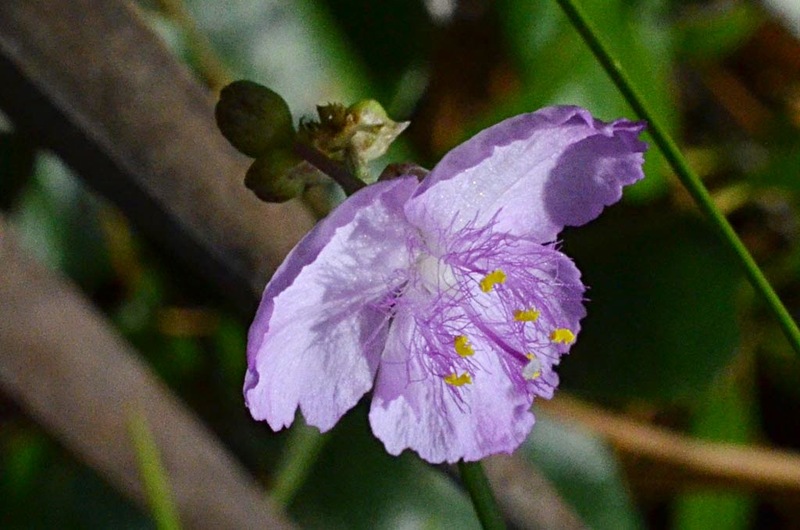 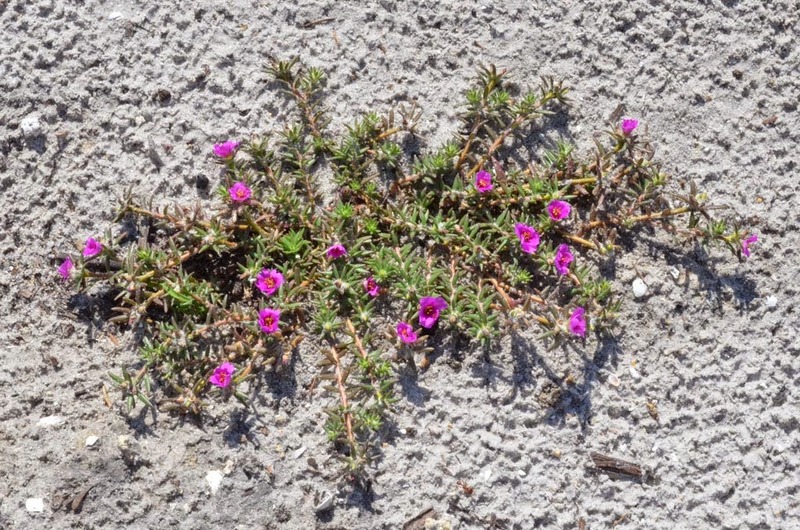 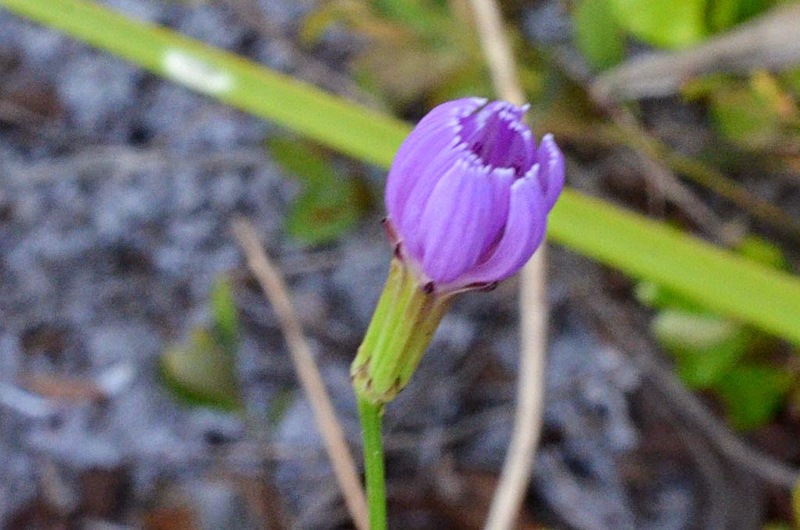 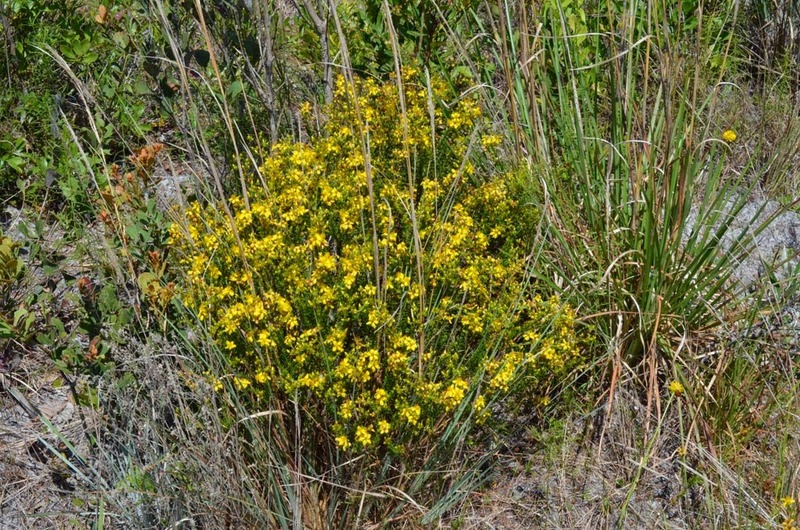 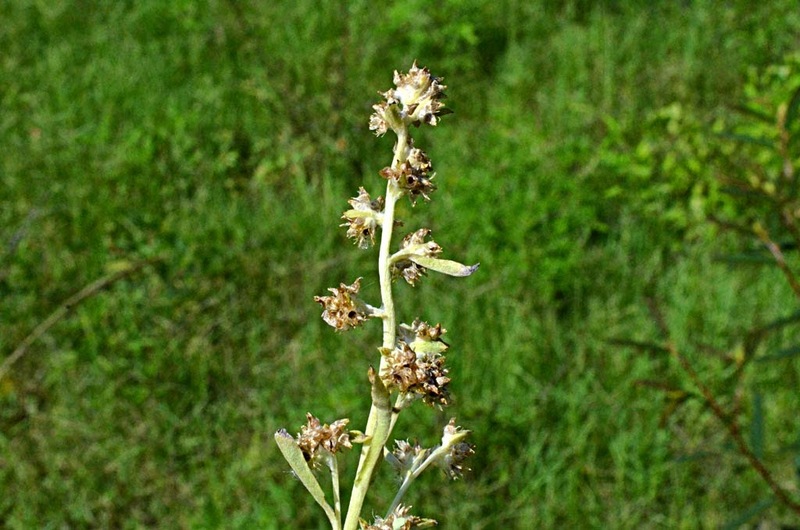 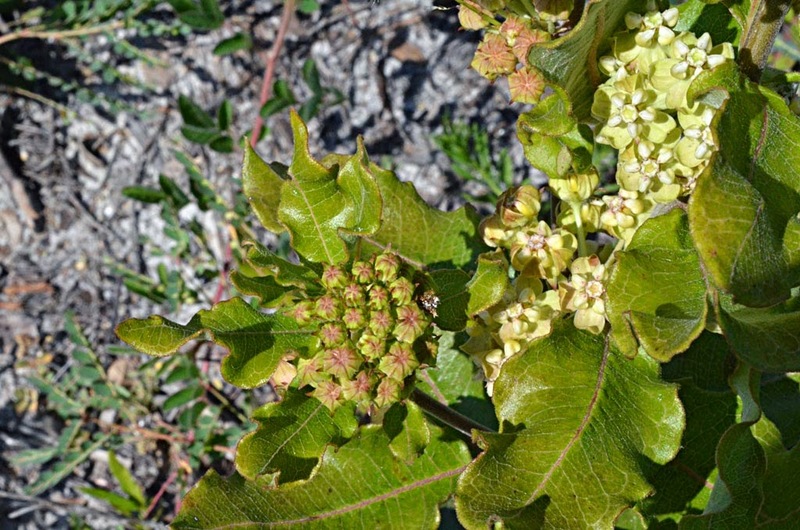 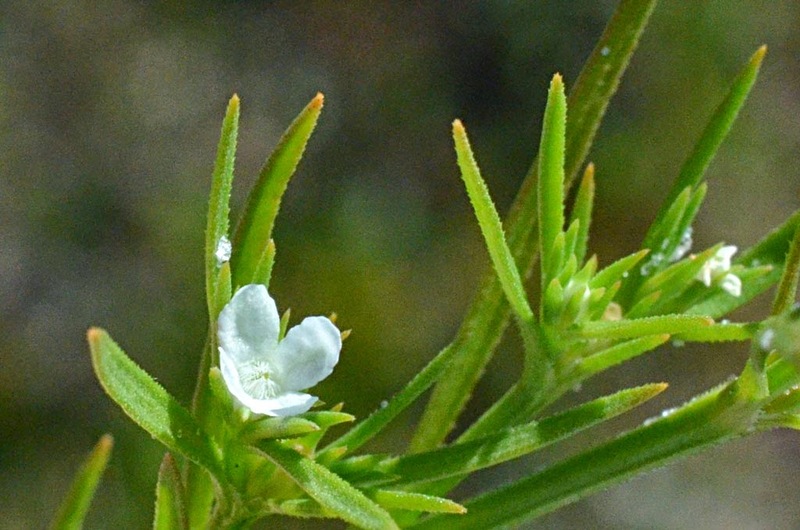 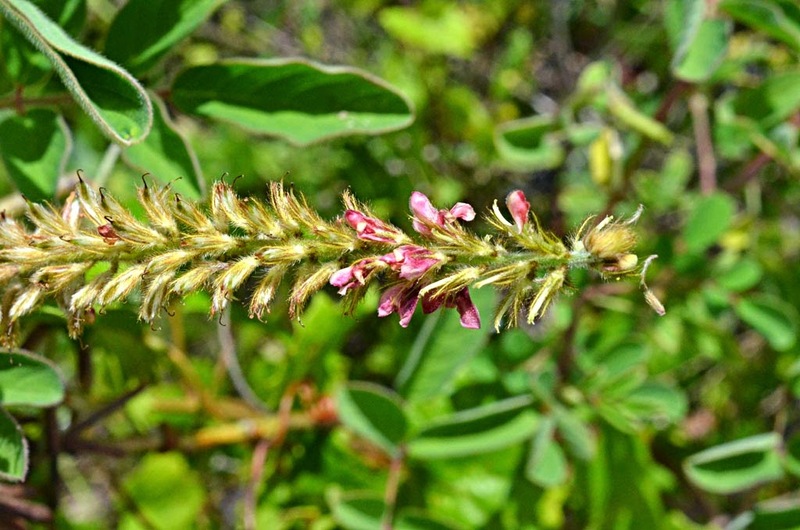 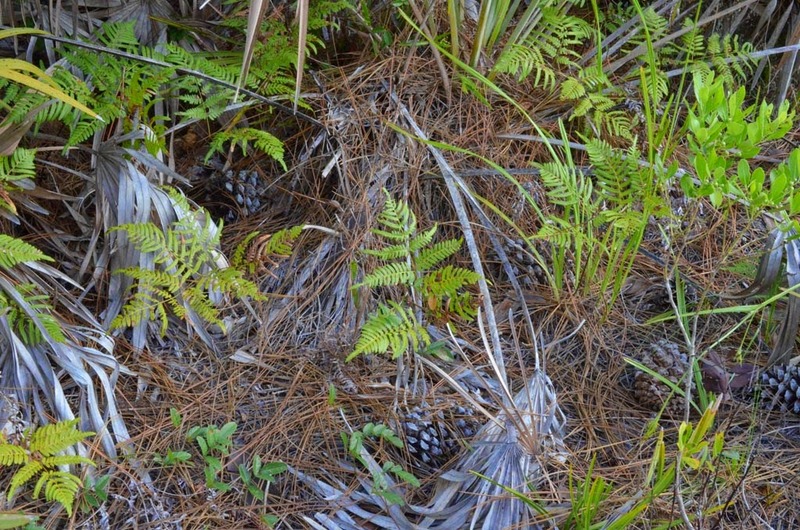 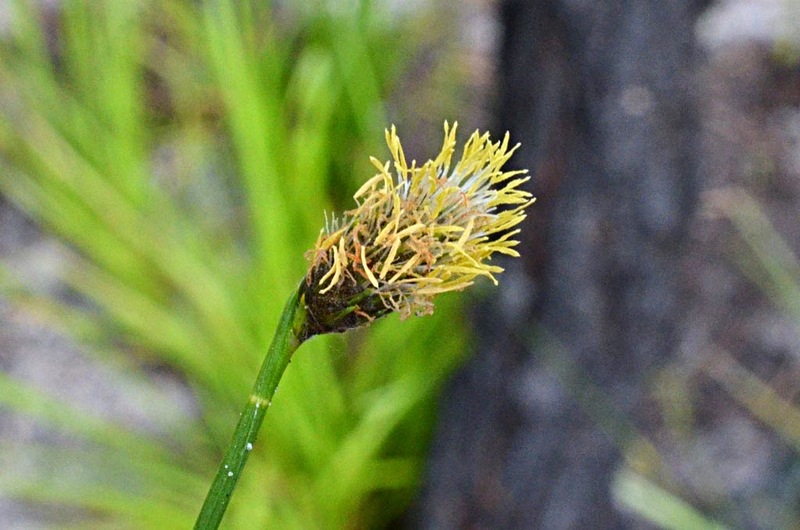 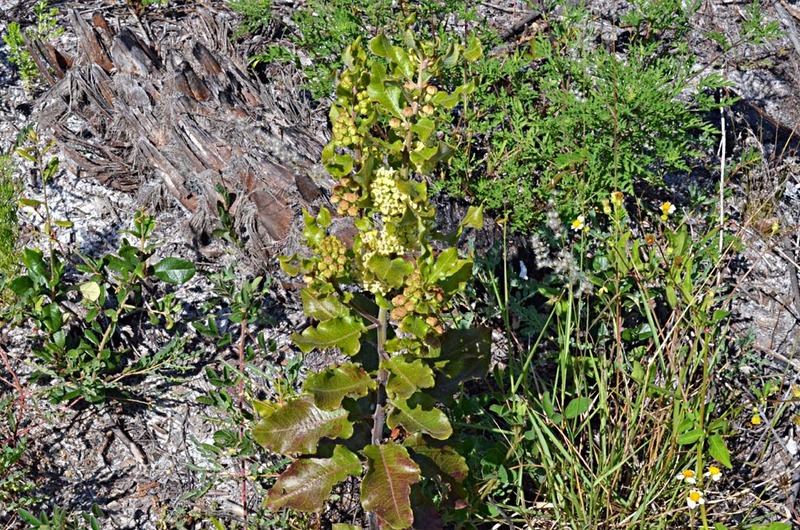 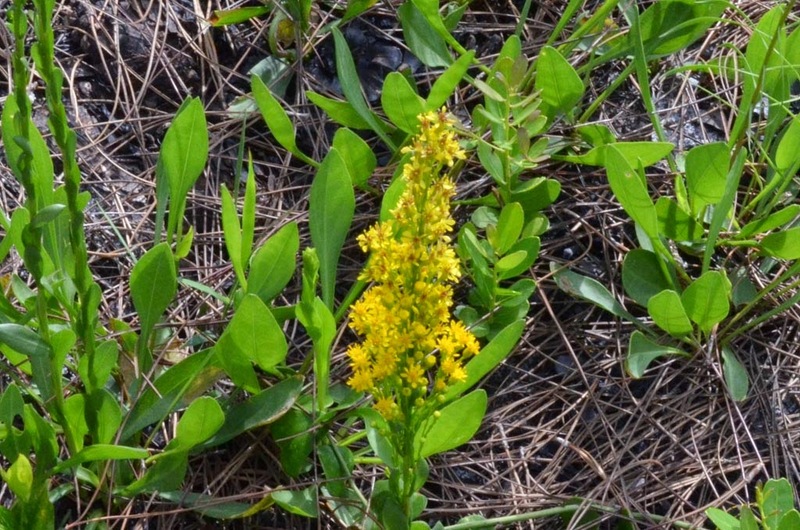 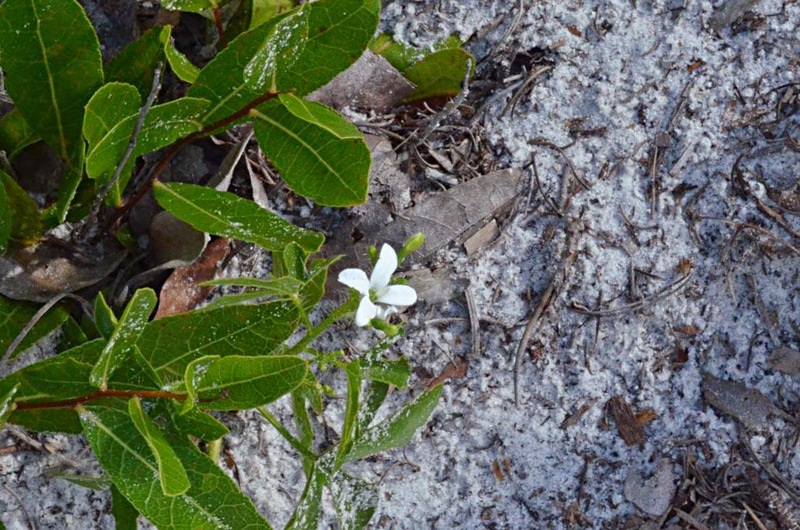 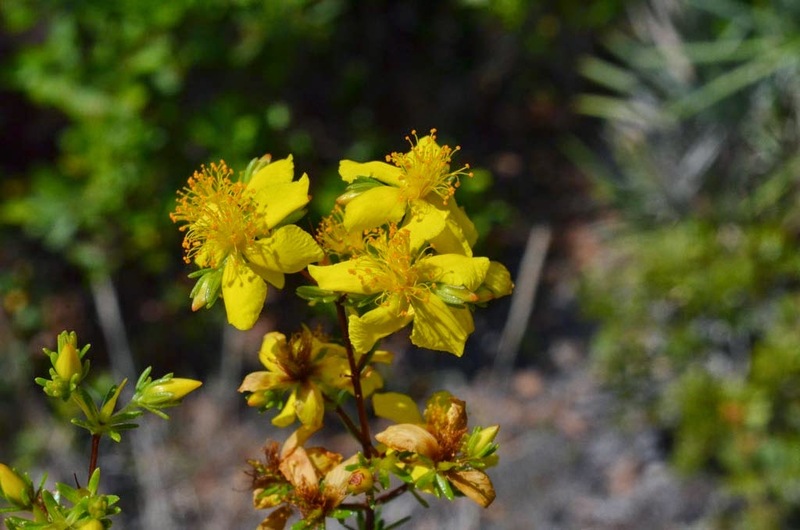 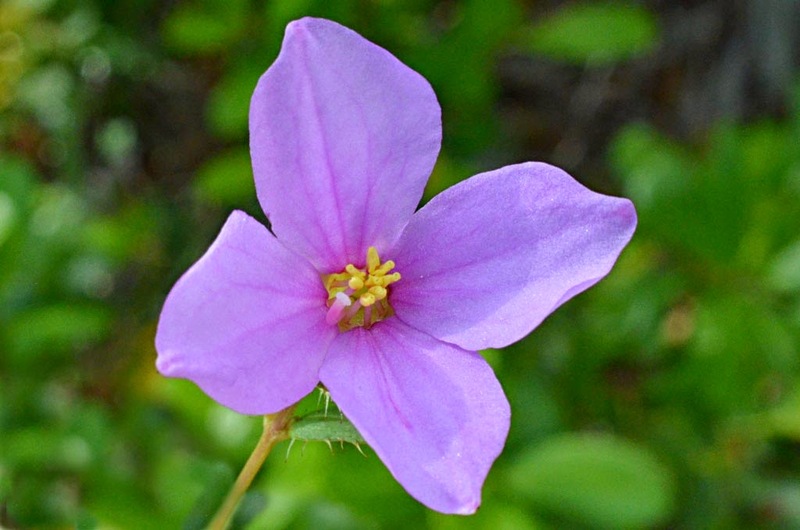 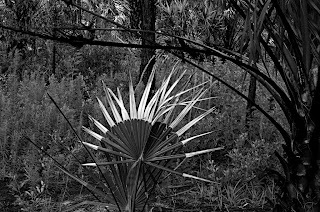 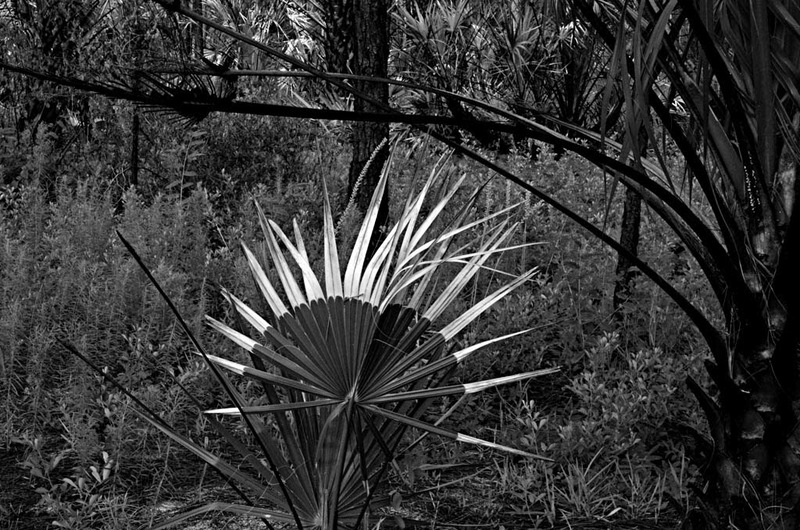 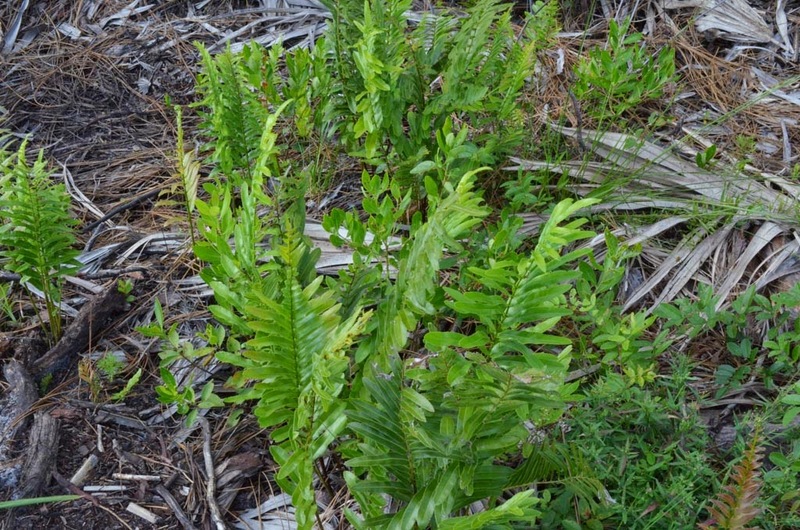 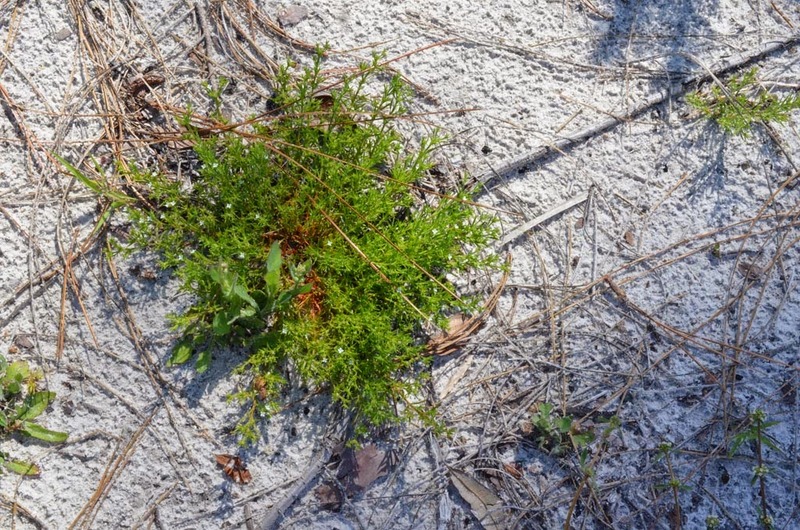 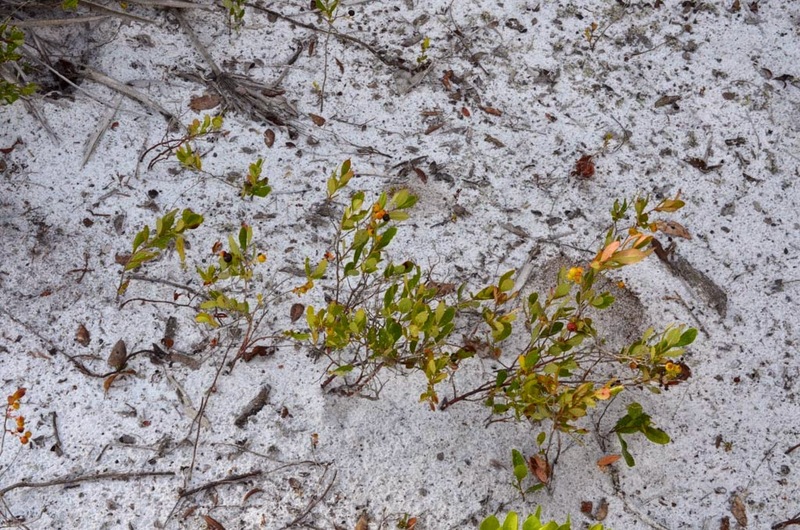 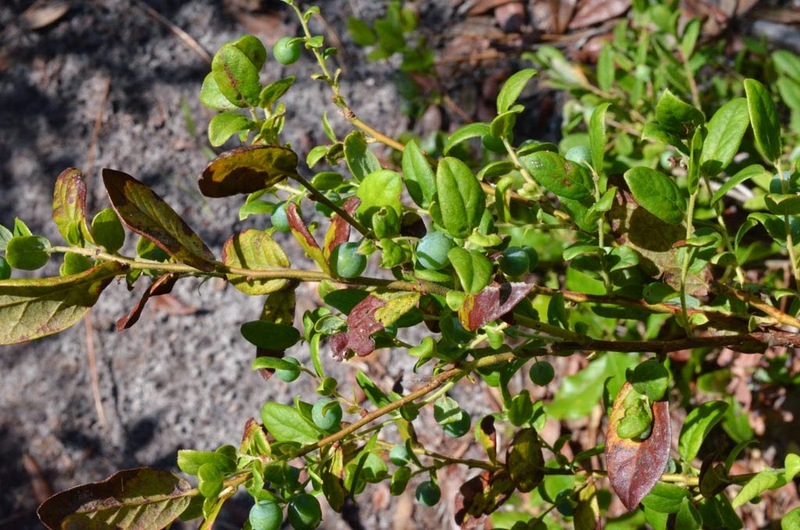 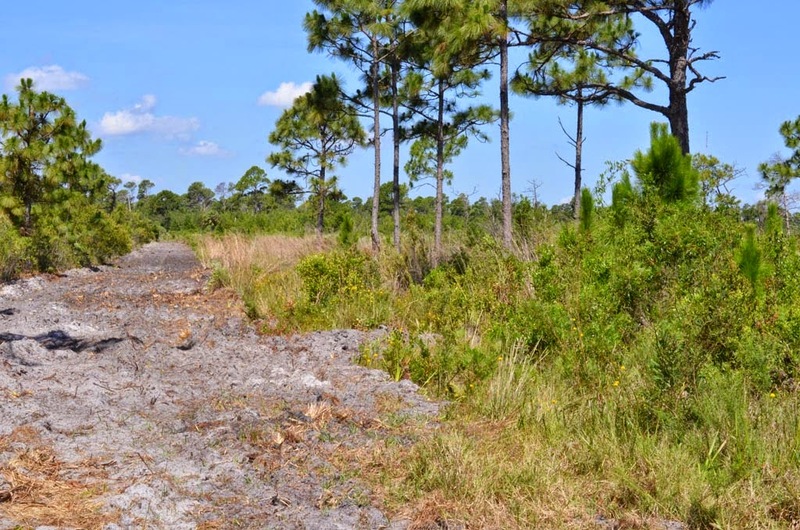 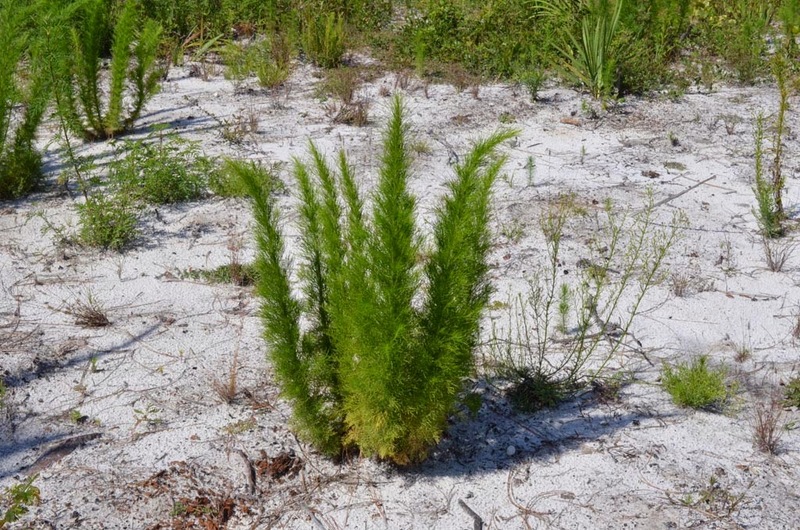 Native to Asia, it is spreading unchecked in Florida, taking over the understory of native pinelands, and probably altering the natural fire regimes of southern Florida. 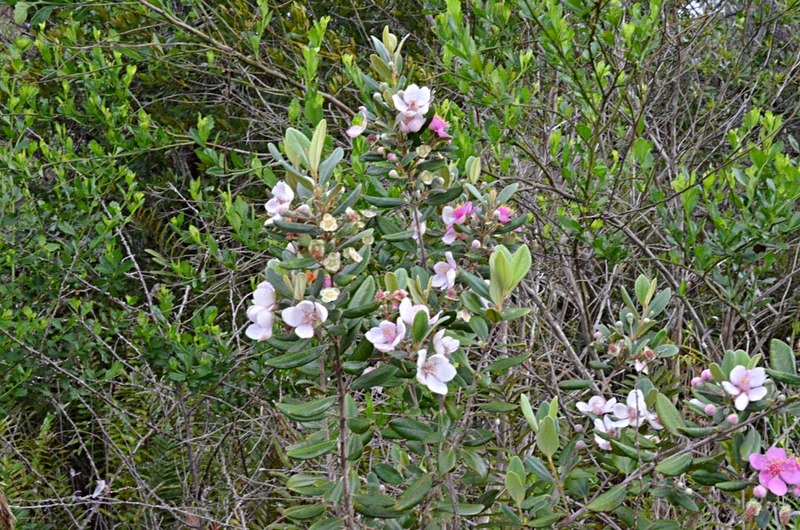 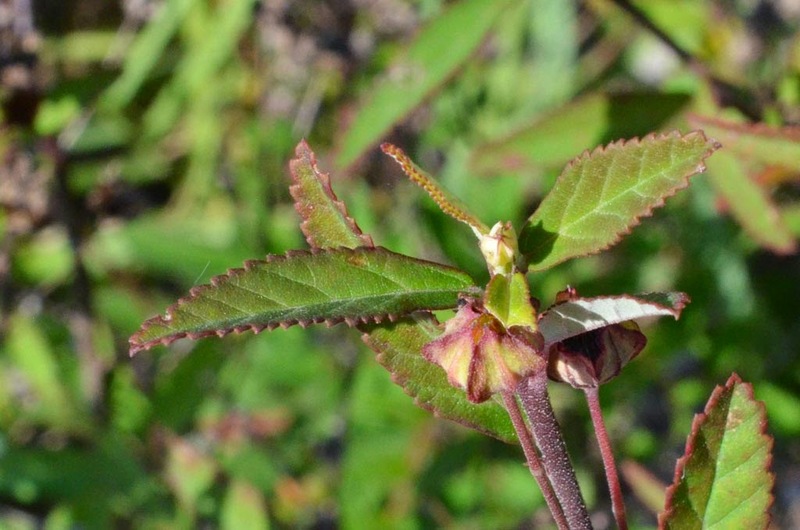 Introduced as landscaping plants, heavy infestations of rose myrtle already occur in several central and southern counties.